Price is nett for one piece. 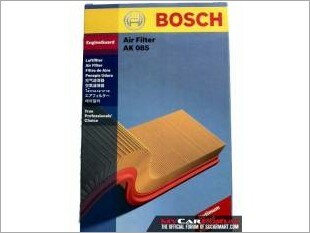 I am interested in the "Bosch Air Filter (Perodua Myvi)". 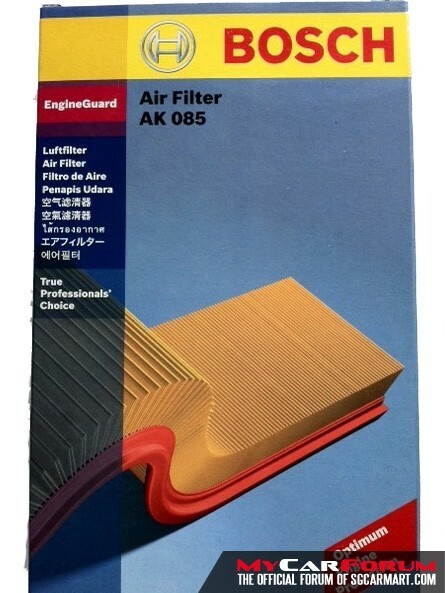 This product is suitable for Perodua Myvi.